From birth onwards, the practical 3-in-1 system offers one frame for three different uses throughout the child's growth. 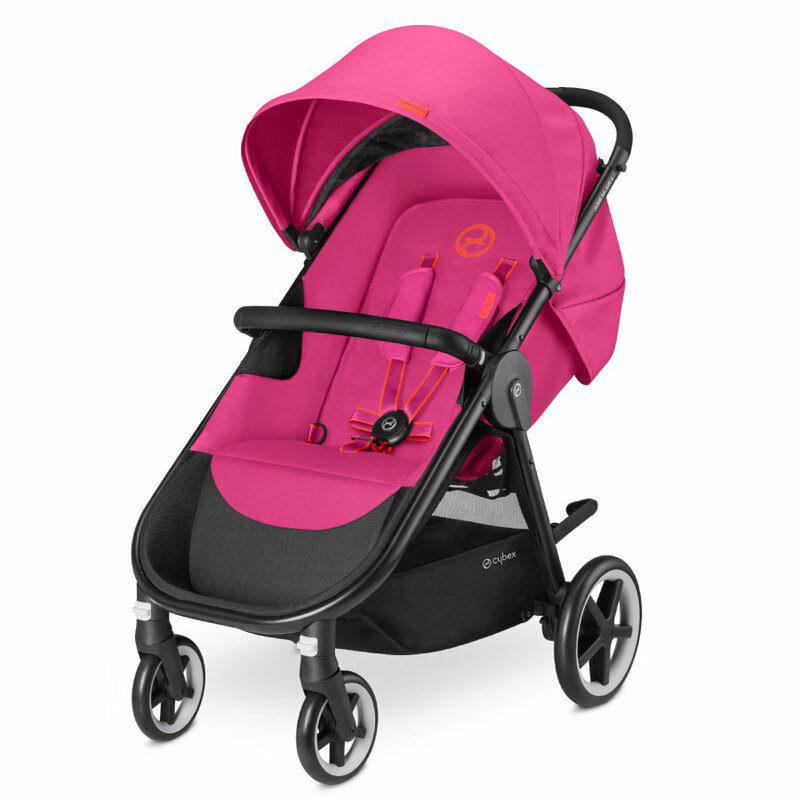 This pushchair can easily be adjusted to provide maximum comfort and style for everyday urban use. It can be used as a pram together with the matching Cot M or as a travel system with one of our successful infant car seats (both components optional). The extra large sun canopy is adjustable in height and can be individually extended and grows together with your little one. It offers above-average UV protection and fulfills strict Australian UPF50+ standards. It can be removed easily and is machine washable at 30 degrees.